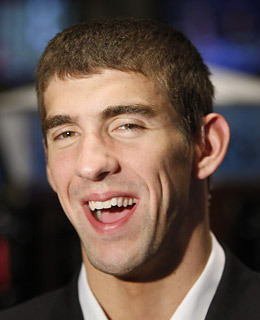 Michael Phelps is just the most recent tip of a very un-funny iceberg worth of bad SNL hosts. Some of them are just plain unfunny and some of them were hosts at bad times. Some were both! Did you know Steve Forbes hosted SNL the same day Rage Against the Machine was the musical guest?